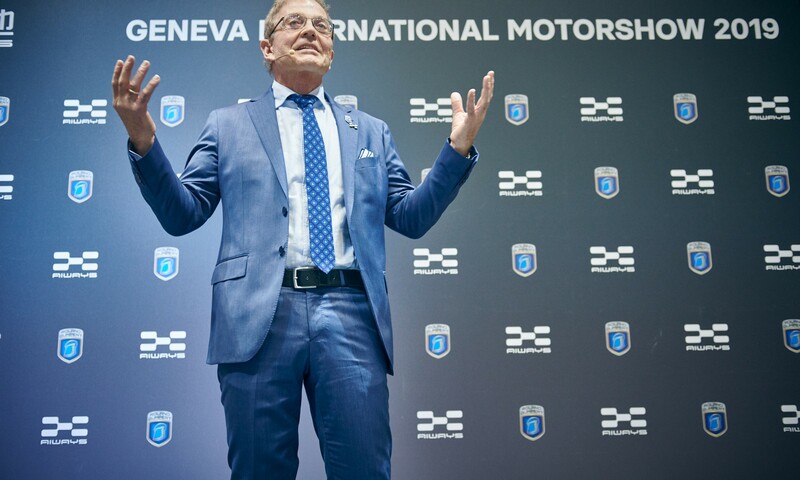 World Premiere of the Hydrogen Racing Car Nathalie Race at the Geneva Motor Show. 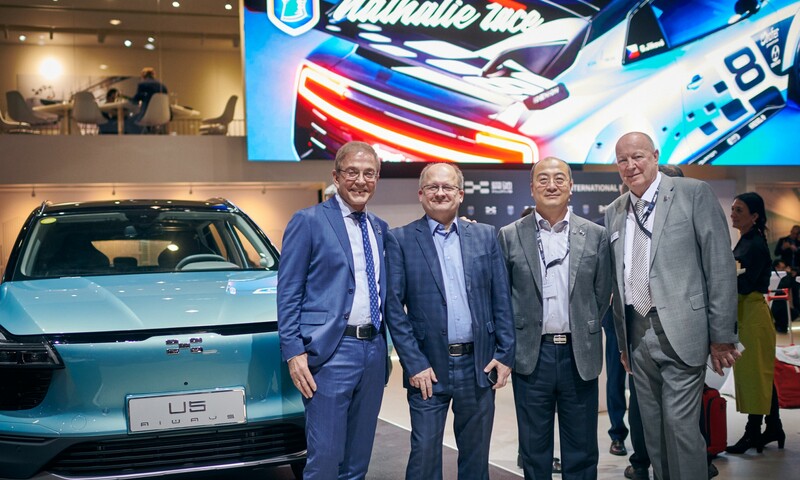 yesterday's world premiere of the Roland Gumpert Nathalie Race at the Geneva Motor Show 2019 - a racing car with methanol fuel cell - marks a milestone. 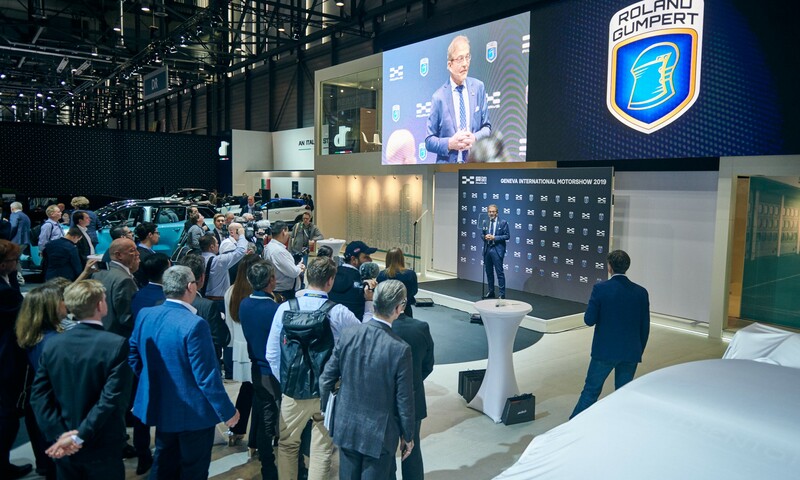 Roland Gumpert presented together with his daughter Nathalie - who also gave her name to the super sports car series - the racing version of the Gumpert Nathalie series for the first time. 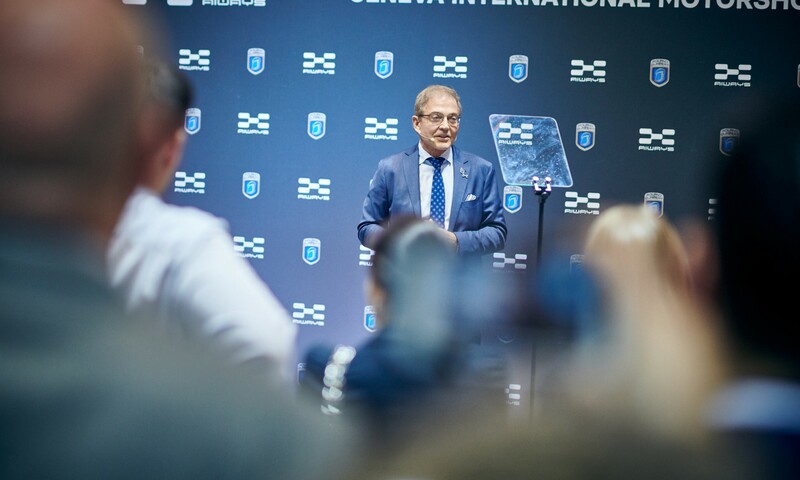 Loyal fans and interested people were able to follow the press conference and unveiling ceremony live via Instagram and YouTube. The race car of the future was unveiled by Nathalie Gumpert and her younger sister Magdalena. What makes Nathalie Race the race car of the future? 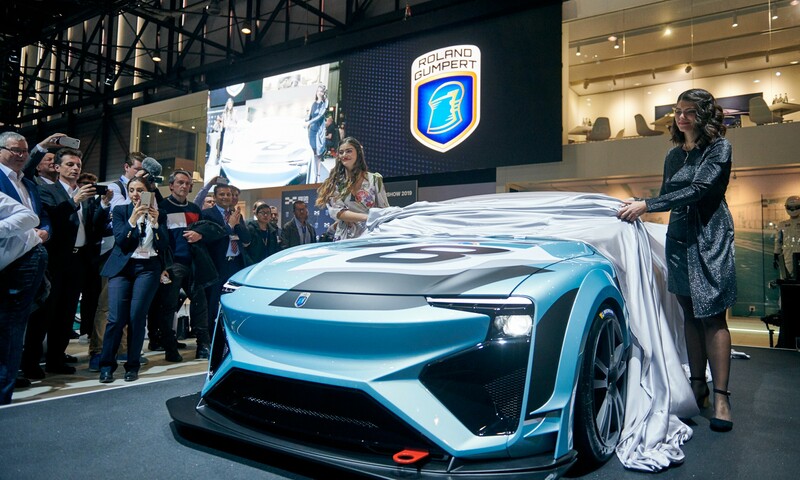 Gumpert's innovative hydrogen vehicle features a reinforced drive train, improved aerodynamics and modifications to the suspension, brake system and cooling. The luxurious standard equipment has been replaced by weight- saving racing equipment. The acceleration of the Nathalie Race from 0-100 km/h is at around 2 seconds. The top speed of the production model of 300km/h has not been modified. Gumperts goal: To compete with Nathalie Race in the FIA approved race series EPCS. 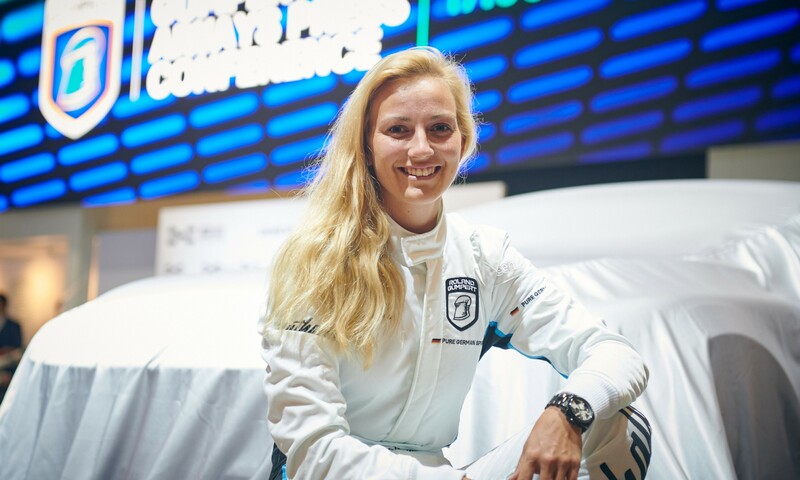 The Czech racer Gabriela Jílková, who is supposed to achieve great successes and break records with the Nathalie Race in the future, also joined the press days. 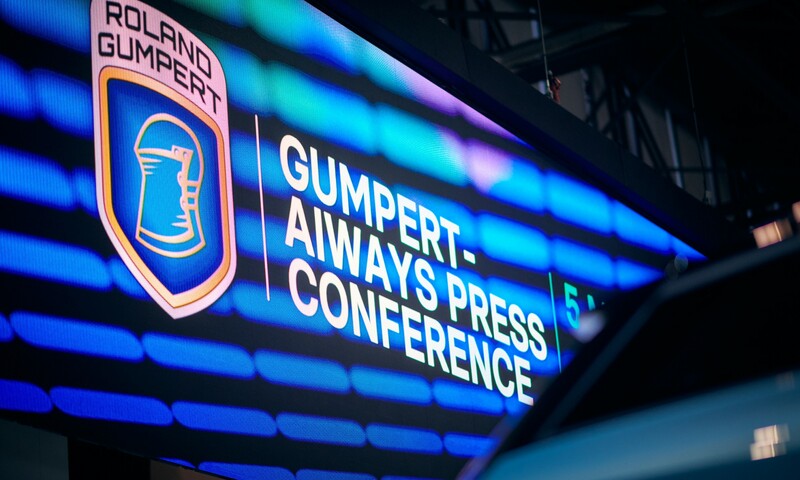 After the press conference she declared the premiere as a turning point in her career - back in the game she will start with Gumpert’s innovation from mid/end 2020. 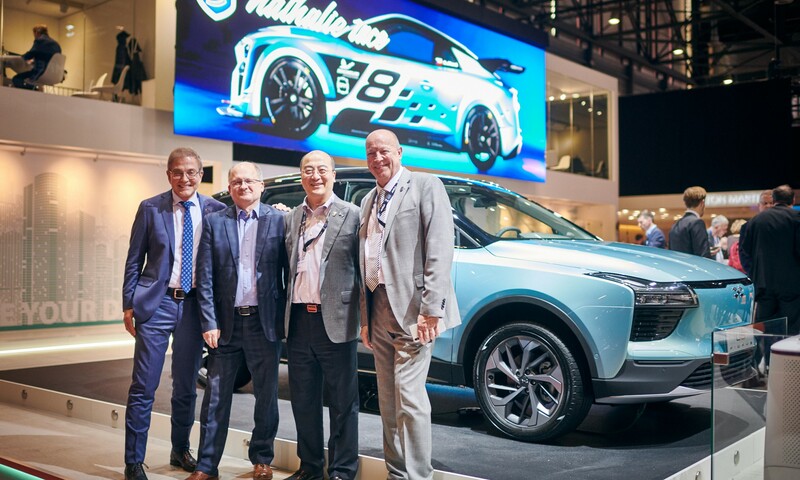 Nathalie Race and Nathalie Street can be seen live at the 89th Geneva Autolsalon 2019 until 17 March 2019. 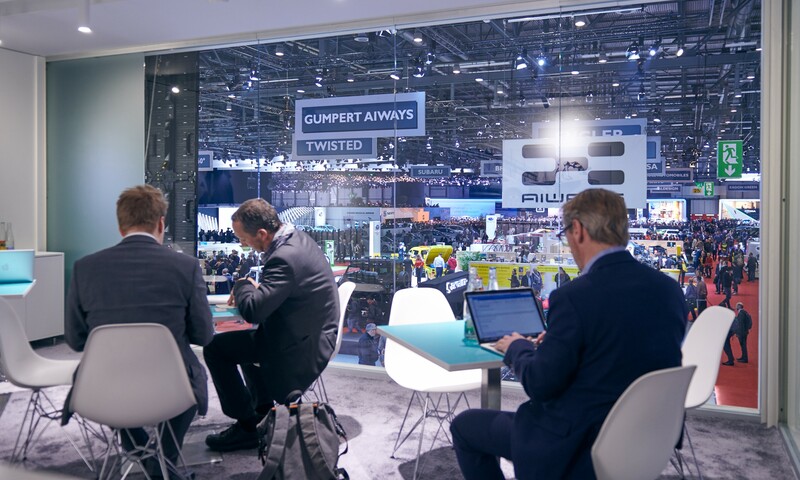 Up to 700,000 guests travel to Switzerland every year to see the latest innovations, trends and technologies from various manufacturers at Palexpo. 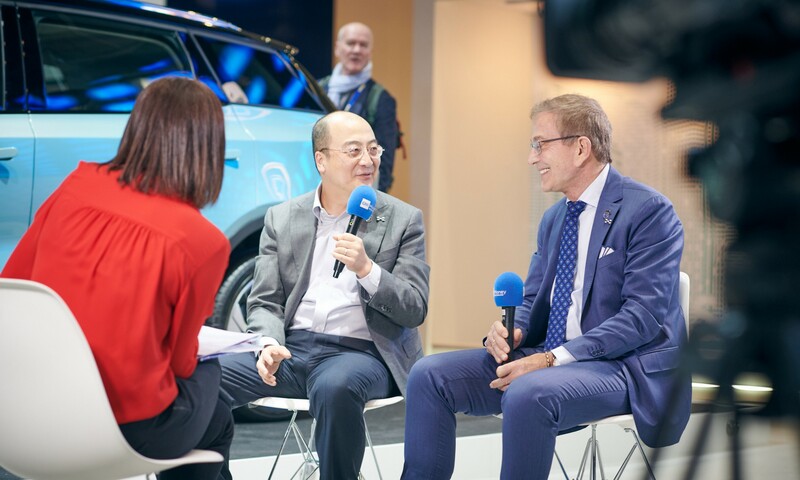 A total of almost 200 exhibitors from all over the world will be exhibiting in the seven halls covering 21,000 square metres. 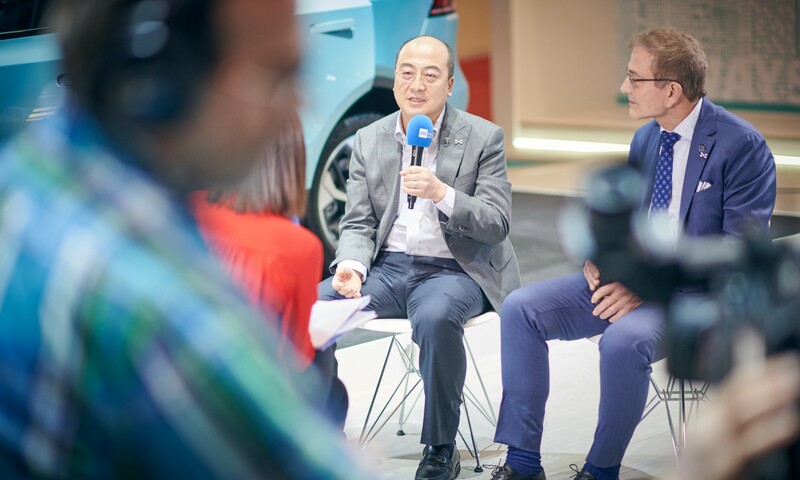 At the joint stand of the Chinese start-up AIWAYS and Gumpert-AIWAYS, you can get an insight into two drive technologies: pure electric drive and fuel cell technology.